We just received a number of fossil Tyrannosaur (T-Rex & Nanotyrannus) teeth from the Hell Creek Formation of South Dakota. 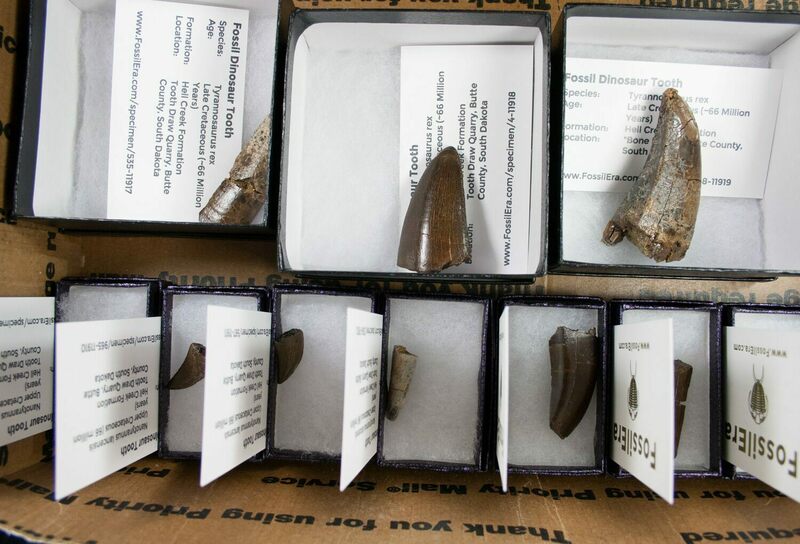 Tyrannosaurid teeth are typically are one of the fastest selling fossils we have and because of their collectability are hard for us to acquire. 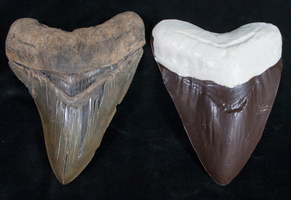 These teeth come from a private quarry in Butte County, South Dakota operated by PaleoAdventures. This quarry is known as the “Tooth Draw Quarry” and is renowned for having produced many high quality dinosaur teeth over the past several decades. In the Late Cretaceous some 65 million years ago, this quarry was located in a sub-tropical floodplain that would have been similar to modern day coastal Louisiana. It consists of 2 meters of alternating sandstone and gravel, representing a river channel lag deposit. 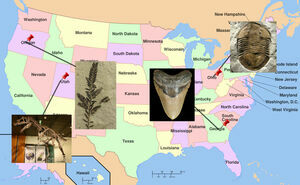 This means that it doesn’t produce articulated dinosaur remains but is a good location to find teeth. 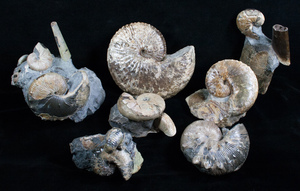 Some of the most coveted teeth from this quarry are from two Tyrannosaurids of the Hell Creek Formation, Tyrannosaurus rex and Nanotyrannus lancensis. There has been a long running debate among paleontologists about whether Nanotyrannus is really a valid genus or simply represents juvenile individuals of T-Rex. Some prominent dinosaur paleontologists such as Carr and Horner have argued vehemently that Nanotyrannus is simply a juvenile T-Rex, but the evidence is piling up against that theory. Recent fossil discoveries including much more complete juvenile T-Rex remains such as “Baby Bob” by Robert Detrich should provide the evidence to conclusively prove that Nanotyrannus is in fact a separate genus. Nanotyrannus has significantly more teeth, 14-15 teeth in each side of the upper jaw (maxilla) and 16 teeth in each side of the lower jaw (dentary) While Tyrannosaurus rex has 11-12 tooth positions in the upper jaw and 11-14 in the lower. 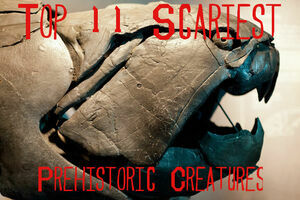 It had been argued by Carr that the number of teeth in a Tyrannosaurids jaw could decrease as it grew. Baby Bob, a juvenile T-Rex shows that his is not in fact the case, as it’s approximately the same size as Nanotyrannus specimes yet still has significantly less teeth. In addition the forearms to Nanotyrannus are MUCH larger and more robust than T-Rex. So, much so that a small Nanotyrannus has larger forearms than even a large adult, T-Rex. There are probably more differences I'm not aware of but a paper is expected to be published in the near future by Bakker, Larson, and Currie. 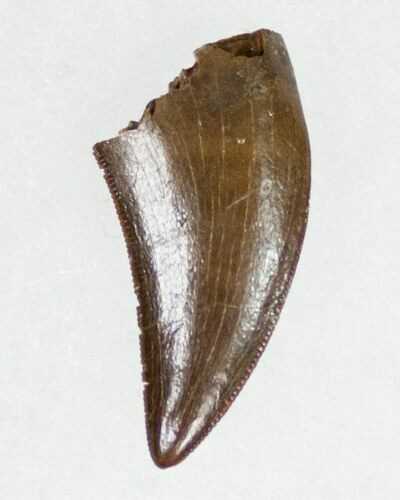 In general the teeth of Nanotyrannus (besides being smaller because it was a smaller animal) are much more laterally compressed than those of T-Rex, with finer serrations.